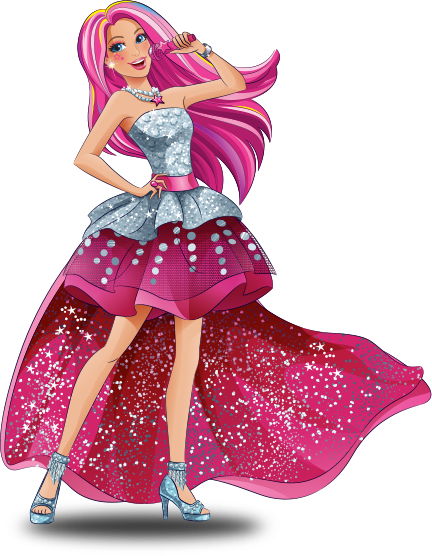 Barbie in Rock 'N Royals - Princess Courtney. Transparent background, baby!. 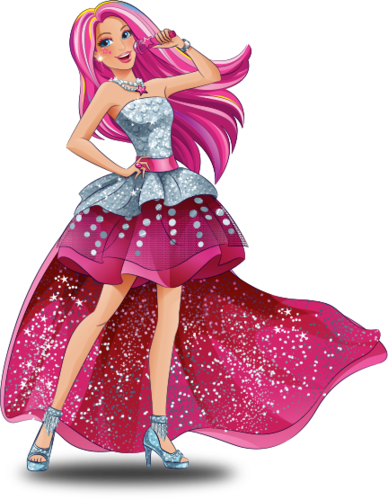 Wallpaper and background images in the Barbie Movies club tagged: photo barbie rock 'n royals 2015 princess courtney.